During I/O 2018, Google revealed the OnePlus 6 is going to be among the first smartphone to get the Android P Beta. 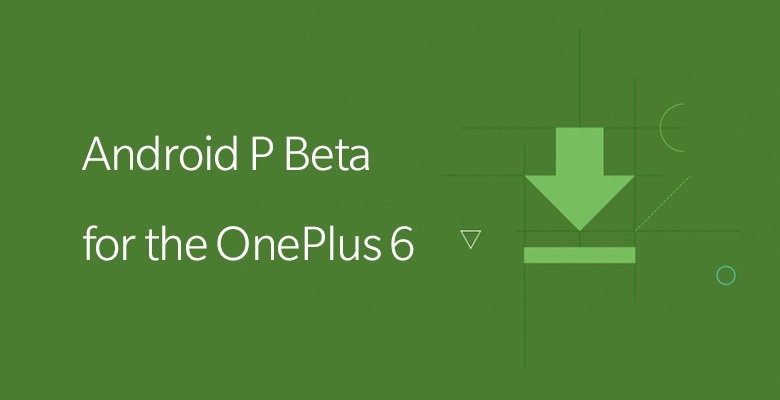 Now, only a few days after officially unveiling the OnePlus 6, the phone maker has opened downloads for the Android P Beta update for the new flagship. The OnePlus 6, however, does not come preloaded with Android P. Instead it has Android 8.1 Oreo pre-installed. 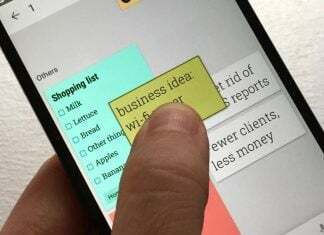 But users have the option to flash the Android P Beta on their brand new smartphone. OnePlus has also released the kernel sources for the device and the phone hasn’t even started shipping out to customers yet! So if you want to try out all the latest Android features, the company has posted a list of instructions for installing the Android P Beta on your OnePlus 6. Make sure you follow them carefully. The company warns that the Android P Beta is best suited for developers and early adopters, saying you should “proceed at your own risk.” Since this is a developer preview, there’s a risk of encountering a lot of bugs, so proceed with caution. However, if you decide to wait for the public release, the good news is that the OnePlus 6 is going to be among the first devices to get Android P, once Google starts rolling it out. 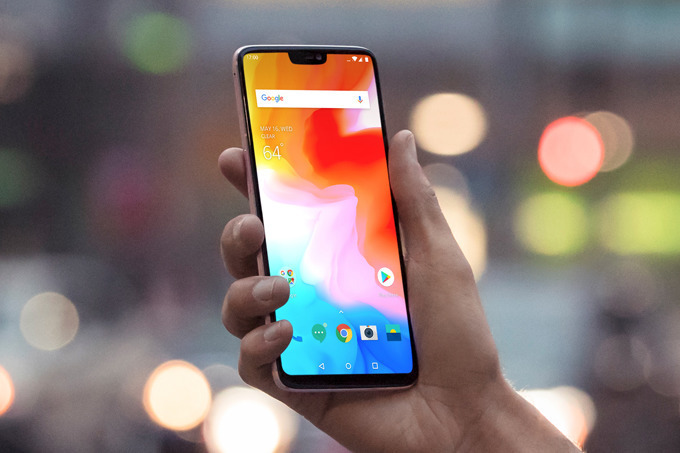 The OnePlus 6 was launched a few days ago and is expected to go on sale on May 22. Like always, the new flagship is paring high-end specs and features with a lower-than-average price tag. The base model comes with 6GB of RAM and 64GB of storage will be offered for $529.99. Rounding up the package is a 6.28-inch display with a notch on top and a Snapdragon 845 processor. The phone also includes a main dual 20-megapixel + 16-megapixel with f/1.8 camera with larger pixels.